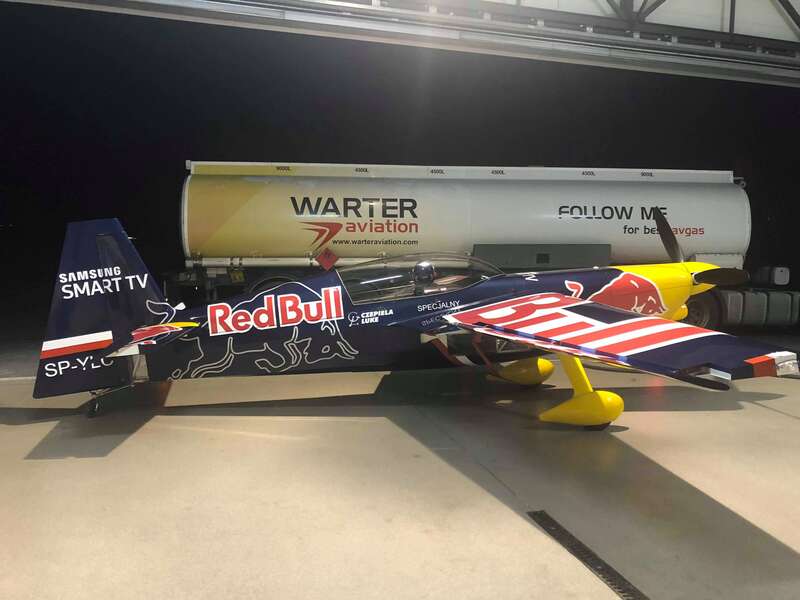 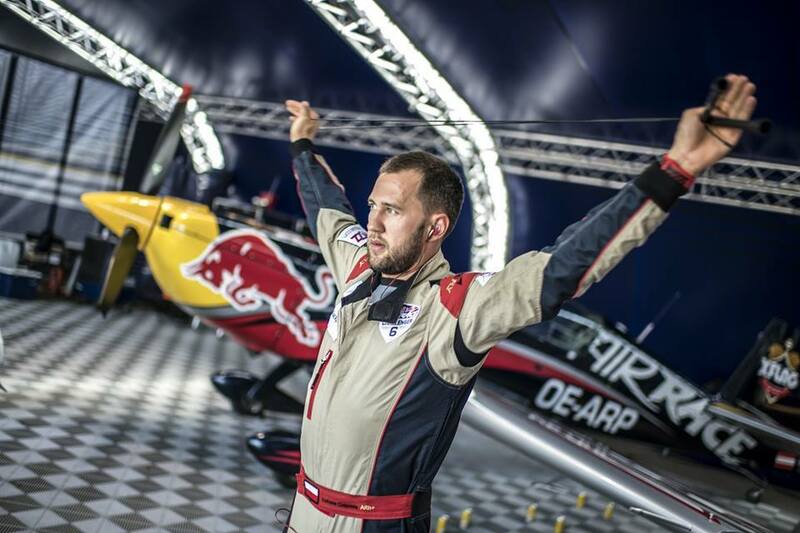 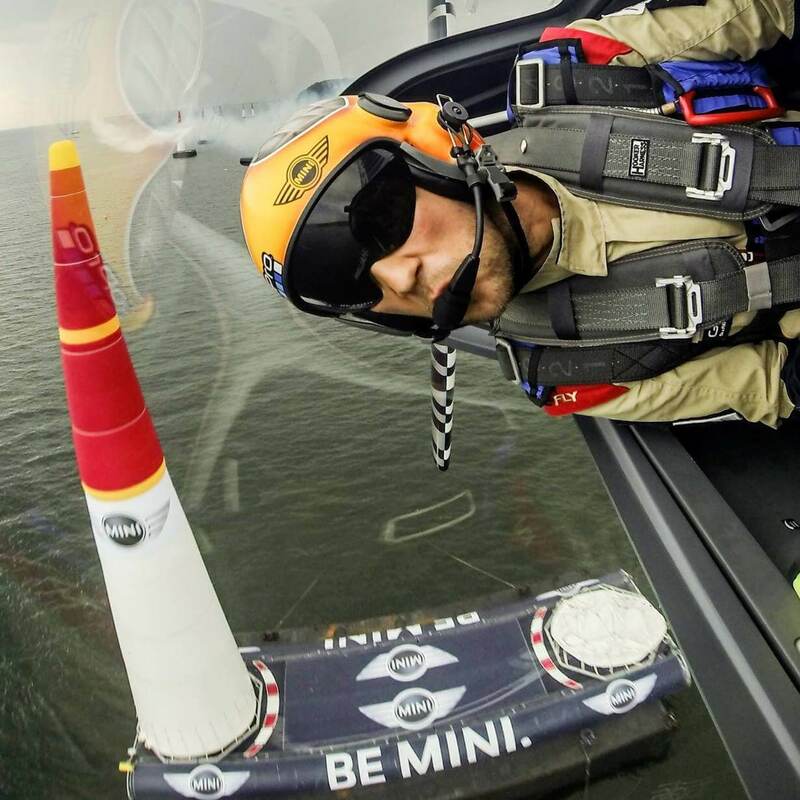 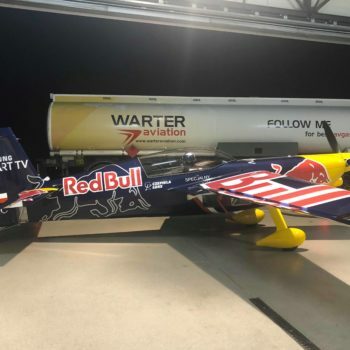 We are an official partner of Łukasz Czepiela, a Challenger Class pilot in the Red Bull Air Race World Championship. 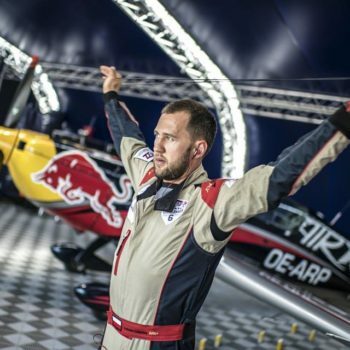 Red Bull Air Race goes back as far as 2003 and challenges 10 teams from all over the globe to compete for the title of the ultimate air race champion title. In Poland, the Red Bull Air Race was held for the first time in 2014 in the Gdansk Peninsiula.